I dunno bros... #1 player at my club is 14 and consistently out drives me by 20-30 when we play (often) and i hit my driver about 260-270 so maybe? id suggest ebay for the 1 iron, OP. I don't see why people are getting all up in arms about this. 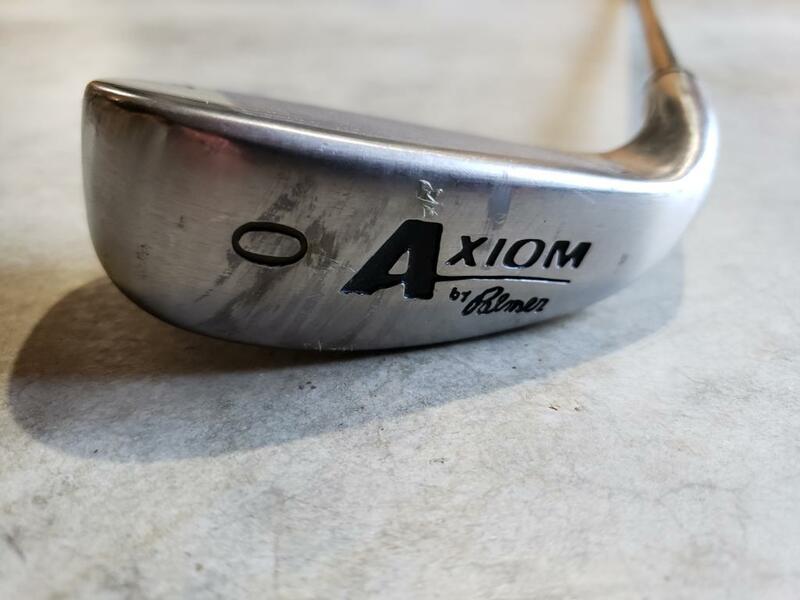 If the kid wants a 1 iron, look on eBay and pick one up for less than $50. Let him knock it around and see what he can do with it. In my view, it's one of those things that helps keep him interested for a low cost. It's also fun to have everyone try to hit it at the driving range. I have a set of Tommy Armour 845s's. I initially had 3-PW and SW. I decided I wanted a complete set, so went on eBay and found 1, 2, W3, and W4. 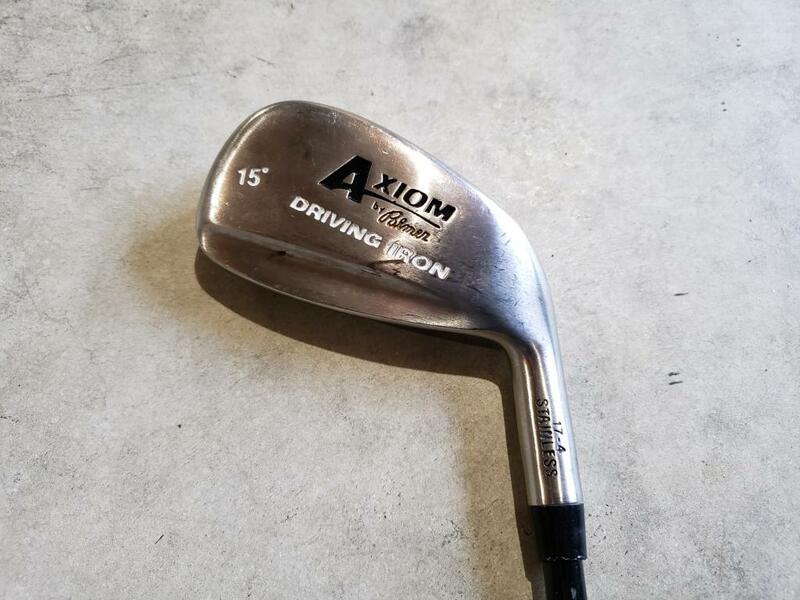 The 1 iron is 16 degrees and 40 inches long. All I can do is hit low stingers that go about 150 yards, but so what? It's more for s&g than anything else. I also have this old driving iron I bought in the 90's. 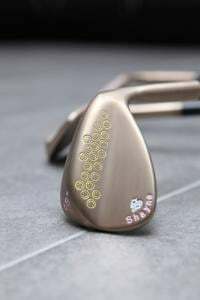 It's a little easier to hit as it has a hollow head (at least it feels like it is), although the last few times I took it to the driving range I was hooking the sn0t out of it. Most Amateurs don't have any idea how far the ball is really flying. Was at a tournament this weekend with my kid and talking to a couple of members that were following the group. 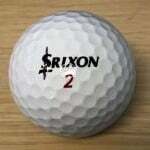 One of the members asked "How far are they driving the ball? Are they over 300?". One of the kids was around 260-270 when he hit it on the screws which wasn't often. The other two were 240-250. There is a big difference in a 14 year old and a 13 year old that is 5'5" and 90 lbs. A 14 year old that is decent should be hitting it 270+. Most people are way off because there are so many variables and for the most part your better off if you over estimate your drive distance since that will keep you out of trouble. Underestimating you driver though will almost certainly cause problems for you. Learned that lesson the hard way. A big difference with players on tour vs amateurs is there driver distance is very consistent for all their drives. There are plenty of guys out there that can hit 300 yards for the first couple of holes but by the time they get to the 18th there only driving 250 and some even less especially if they want it on the fairway. It not just being athletic enough either some swings just don't hold up and are hard on the body. Also a 1 iron is probably an old and outdated club. You are far better off with a utility iron that is being sold today. I can see a place in the bag for Utility iron instead of an extra hybrid or fairway wood. Hybrids are great clubs but there is also some limitations on them as well and not as accurate as a Utility Iron. 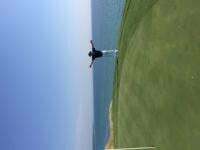 If you happen to play very tight courses it might be a better option. 5' 5" 13 year old hitting the driver 300+?? Please, Please, post a swing video so we can see this prodigy in action. Sounds like something to behold. As far as the clubs go. You certainly shouldn't bother to reshaft the kiddie clubs. At 5' 5" and a 110+ mph driver speed he should be using men's standard clubs about a 1/2 inch under standard length and probably a degree or two flat. He swings mid to upper 90s with maybe a max of 100 mph which is good for a 13 year old. I agree. Nobody has a problem with getting your son a 1 iron. ****, its your money so do as you please. Only problem lies in your claims that he hits it over 300 in competition. I saw the swing as well and there is no way. In his last tournament about a month ago I joined and followed my son's group near the end - walking behind them on the fairway. On 18 at the local muni he hit his drive exactly 300. I know that's upsetting to some people. That's unfortunate. It's just a distance. I watched him hit one 350 at Apple Mountain in his last round about a week ago. Yes, that one was downhill. I am intrigued at how upset people are over a kid hitting the ball like this. My son hits the ball further than I've seen any other kids his age or size hit the ball.He's not the norm, obviously. But, over the past couple years (hold on to your hats guys...don't get too emo on me) I've played with some kids in their later teen years and early 20s who can, and do, drive the ball over 350 on the course. 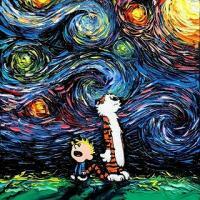 It's something to behold. My son's driver speed, when we put the radar on him a couple months back was 108-114 mph. Yes...that is fast. His swing is very fast. He's very flexible and quick. People sometimes gather behind him at the range to watch him hit balls. People have bought him buckets of balls in order to watch longer. His swing has nothing to do with me. I just taught him 2 things: the grip, and what lag is. I have no reason to make this stuff up. And, I hope all of your kids are really enjoying the game as we are. As I said before, post a video and picture from his Trackman session. I and the others here have seen his YouTube channel and don’t buy it with that swing. I have seen and known a lot of delusional parents and grandparents. Viktor Hovland and Matt Wolff hit it over 300 and your sons swing just doesnt match theirs on the speed or technical level to obtain the distances you are claiming. Trust me, nobody is upset. Unless you are using a high-end (Trackman, Flightscope, Foresight GC) ball measurement launch monitor, your ball speed will not be measured properly, and the associated swing speed (which is effectively derived from the ball speed) will be off. As iteachgolf mentioned, any low-budget swing speed gadgets are easily 5-10mph off on swing speed. Link to the youtube video? Great to see the evolution of one's swing regardless of the distance. Looks like a good kid but yeah, those swing speed radars are a little gimmicky. Probably best used for measuring speed gains over time. You need 160mph ball speed with optimal launch/spin and hard surface conditions to get total distance of 300 yards. With near-perfect smash factor that's roughly 107mph swing speed. If you get large elevation drops and a tail wind, could maybe see a low 100s swing speed get to 300 yards total, but again that's with everything being perfect. Additionally any method of measuring total distance on the course besides a handheld GPS (e.g. using a Garmin watch with "measure shot" function) is very unreliable. In particular, the GPS on carts that measure your drive from the tees you played from is frequently off...by a lot.